When I made the Blue Gingham Shirt, I intended mainly to test the fit of my pattern draft in a real garment. So I wasn’t worrying so much about the collar. I just used the collar I had traced off the original shirt, and didn’t think much of it. Now that the shirt is done, I’m not happy with the collar. It doesn’t roll properly, not like the shirt it was copied from. Perhaps I got something wrong when I traced the pattern, perhaps I used too much interfacing and the collar blades are too stiff. I tried to tame this by making it a button-down, but so far, that hasn’t been successful. This entry was posted in Fashion and Style, Project Planning, Shirts and tagged pink-shirt on August 4, 2016 by mportuesisf. For this installment of the Pink Shirt project, I’m covering (almost) all of the style decisions that are going into the project. 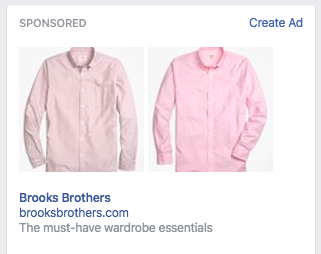 As was apparent from Part 1, if I want a nice pink shirt Brooks Brothers is happy to sell me one for $49.50 – probably less if I can find a discount coupon somewhere. So, I’d like to come up with a unique item that distinguishes itself from something I can buy off the rack at the store. That, along with a custom fit, is one of the advantages of being a home sewist. (You can click or tap any picture for an enlargement). The Brooks Brothers shirt is a sport shirt. In the online photo, it has some pretty straight sides. I’m planning to use my dress shirt pattern from the Blue Gingham Shirt project, with no major changes to the silhouette. Coming from a dress shirt origin, mine has more tapered sides (see the screenshot below). This entry was posted in Pattern Drafting, Project Planning, Shirts and tagged pink-shirt on July 24, 2016 by mportuesisf. 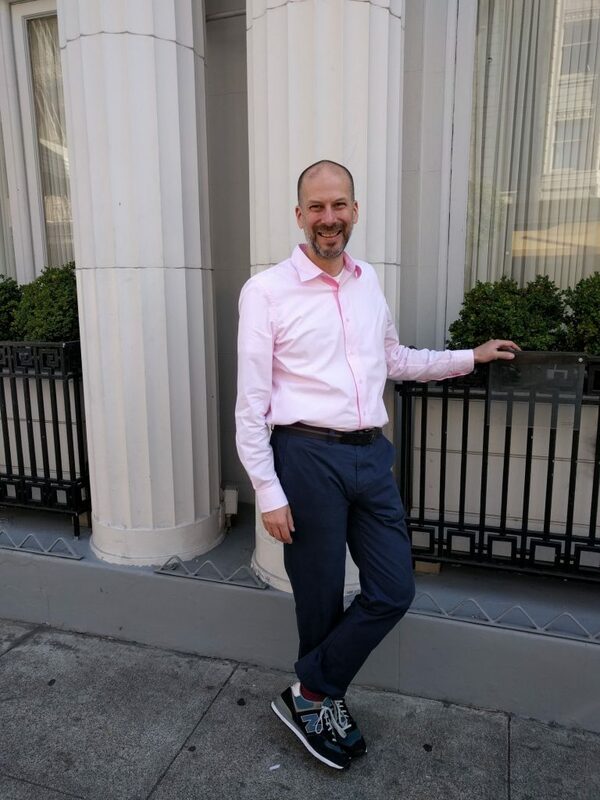 Many, many years ago I had a pink shirt in my wardrobe. It was a little too pink, the fabric was a little too heavy, and the shirt was a little too loose fitting. And somehow it ended up with ballpoint pen marks on one of the sleeves. So out it went. 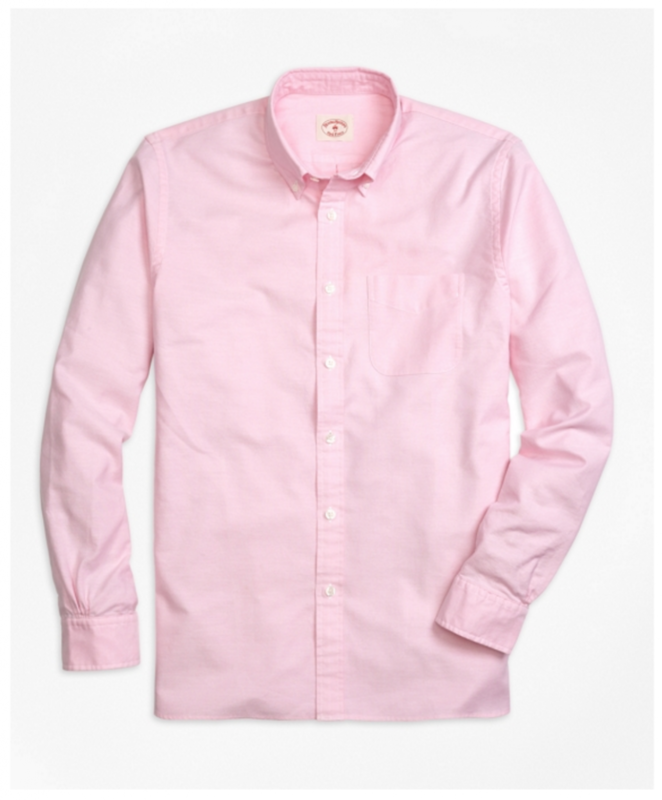 I’ve been thinking again about making dress shirts in pastel colors – light green, yellow, blue, and pink. And then I started seeing these little ads in my Facebook feed. This entry was posted in Fashion and Style, Project Planning, Shirts and tagged pink-shirt on July 21, 2016 by mportuesisf.